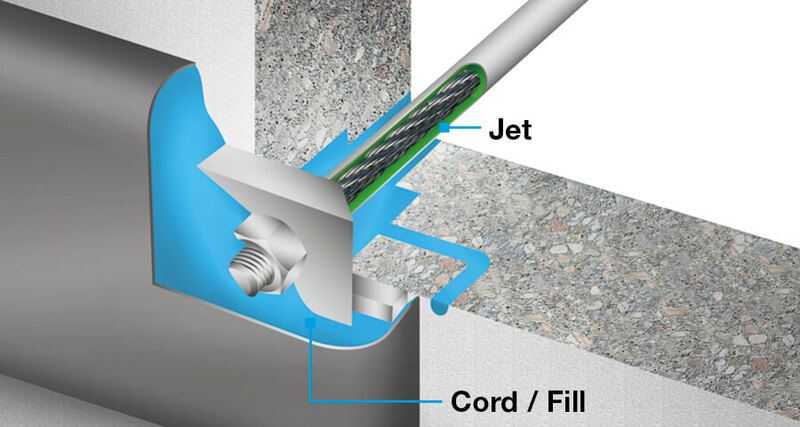 In reinforced concrete, small gaps and cavities with long flow paths (up to 50 m) can be sealed reliably using DENSO®-Cord. 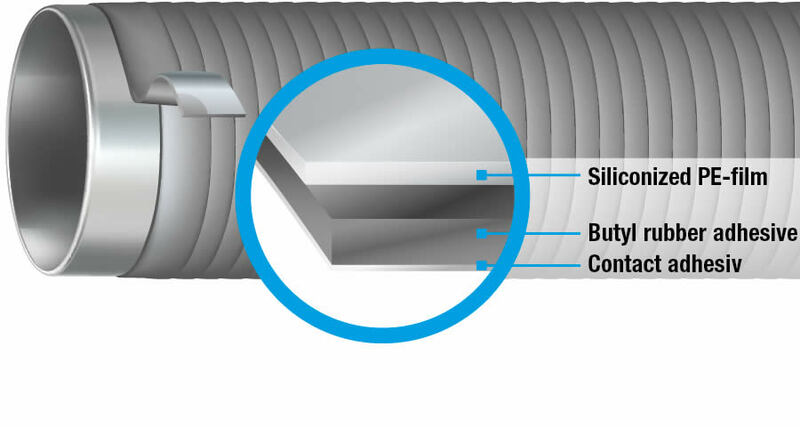 Annular space between the prestressed anchors and the fire protection duct can be filled in a targeted, cost-effective way using DENSO®-Fill. 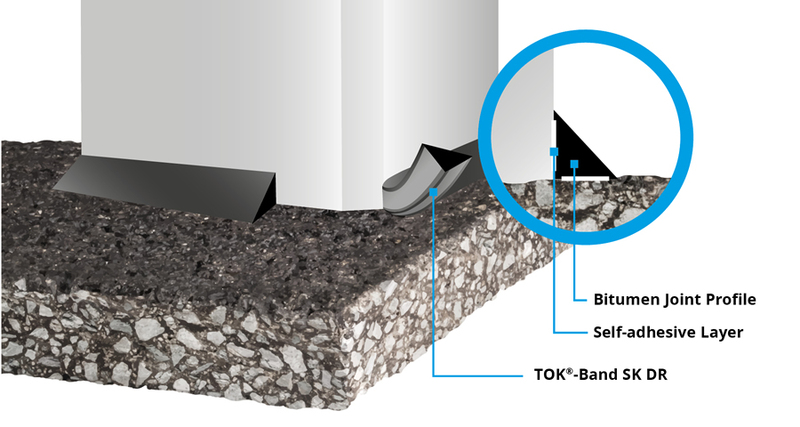 The TOKOMAT® is the ideal solution for the fast and precise application of bitumen joint tape on joints and seams. 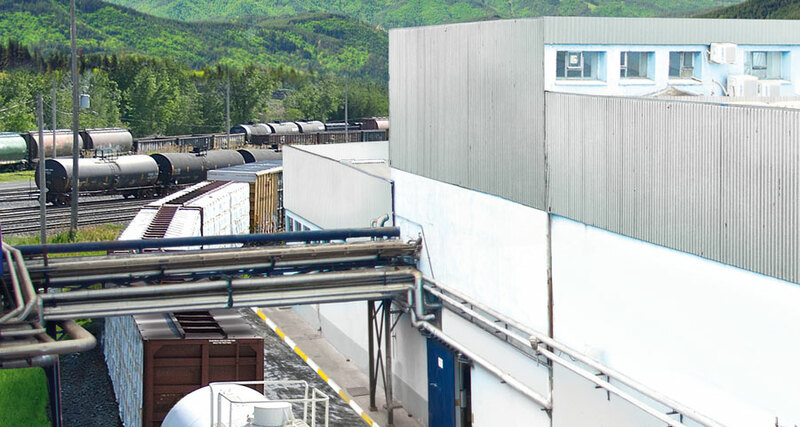 The high installation speed of 10-15 m/minute makes it perfect for long sections, such as along motorways or A-roads.